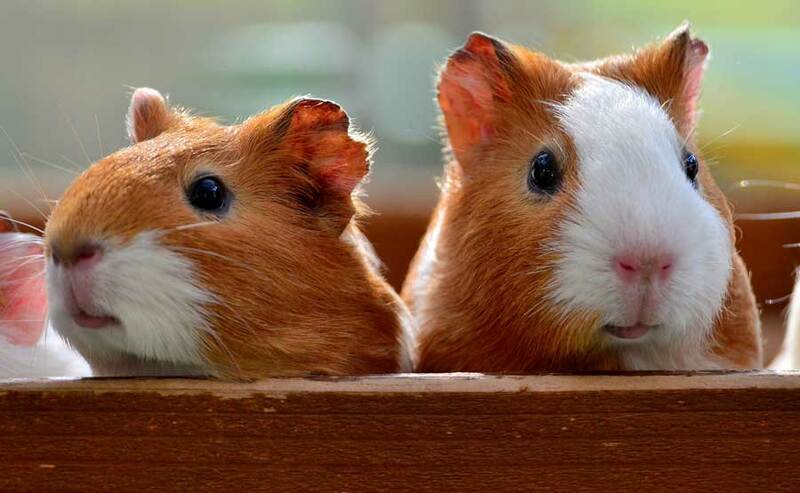 Many travelers have heard about one particular Andean delicacy: Cuy (guinea pig). While most Westerners consider this rodent to be a pet, Peruvians enjoy eating it on special occasions. If you can get over the feeling that your dinner should have had a name, it’s a delicious and healthy dish. 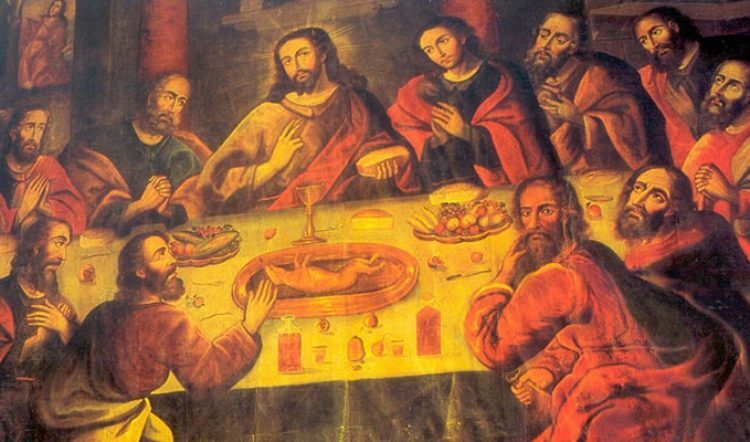 In the Cusco region, cuy typically served “al horno” (roasted), while in Arequipa it’s often “chactado” (deep fried). You can also have it “al palo,” which is like a shish kabob. PachaPapa in San Blas is an excellent place to try cuy in Cusco, but you’ll need to make a reservation a day ahead of time. Keep in mind that cuy is typically served whole, with head, teeth, feet, claws and all. If you’re not comfortable with this idea, you might consider trying a dish with cuy meat instead. 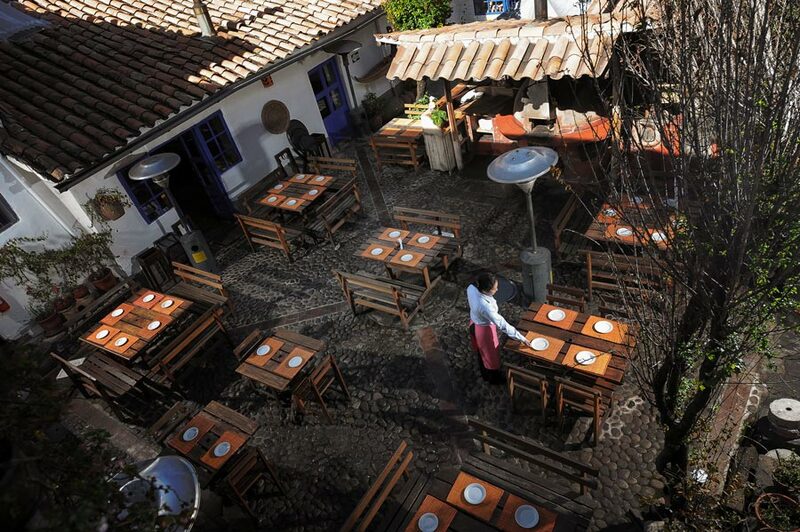 For example, Incanto Ristorante, which is located near Cusco’s main square, serves cuy meat in a stew. If you can’t stomach the idea of cuy but still want to try a uniquely Andean dish during your personalized trip to Peru, you could go for an alpaca steak. It’s a lighter but equally tasty alternative to beef. 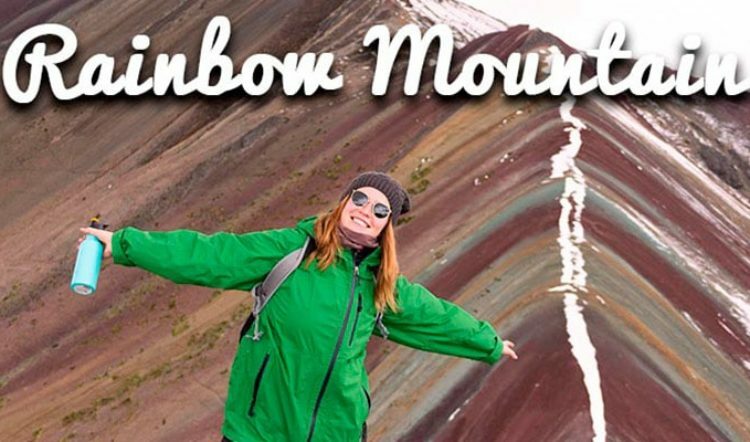 One of the best places to try it in Cusco is Uchu, a steak house where the meat is cooked on a volcanic stone. The restaurant also prepares beef, fish, chicken, shrimp and lamb using this distinctive technique. A typical Peruvian dish that even non-adventurous eaters can enjoy is lomo saltado. This dish consists of beef stir fried with soy sauce, roughly chopped Chinese onions and tomatoes, as well as French fries (Peruvian Potatoes) and rice. Yes. You read that right. It’s actually very typical for rice and potatoes to be served together in Peru. It may sound like an odd combination, but when it’s prepared well we guarantee you’ll be asking for seconds. We recommend trying lomo saltado at Marcelo Batata. 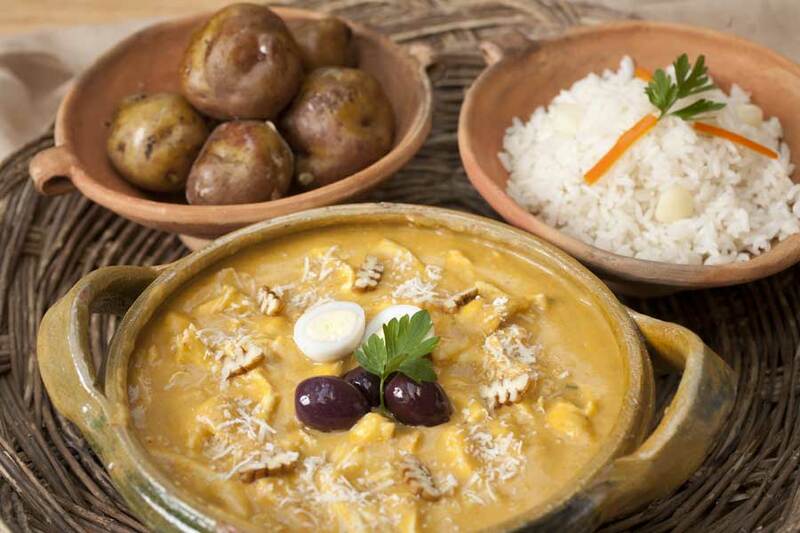 Aji de gallina is another quintessential Peruvian dish, consisting of shredded chicken in a spicy, ground walnut cheese sauce. The sauce has a characteristically bright yellow color due to the aji Amarillo peppers used in the dish. It’s usually served with white rice, boiled baby yellow potatoes, hard boiled eggs and black olives. 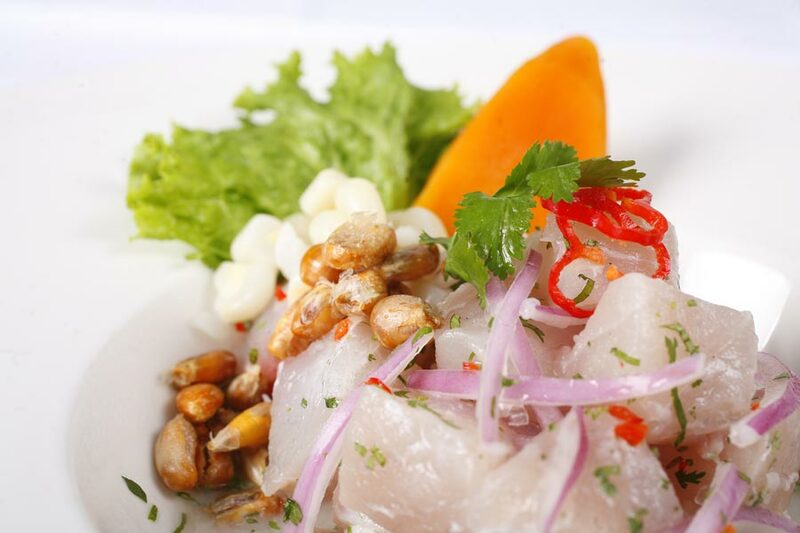 Fish ceviche is perhaps Peru’s most emblematic dish. It’s the perfect light meal for lunch, which is when it’s traditionally enjoyed. This must-try dish can be made with various types of fish or shellfish, cooked or marinated in lime juice. It’s best to try this dish in Lima or somewhere else along the coast, where the seafood options are more varied and fresher. If you’re looking for a seafood dish in the Cusco, head to Limo Peruvian Restaurante & Pisco Bar or opt for the local trout instead. These Dishes are a must-try on your personalized trip to Peru. 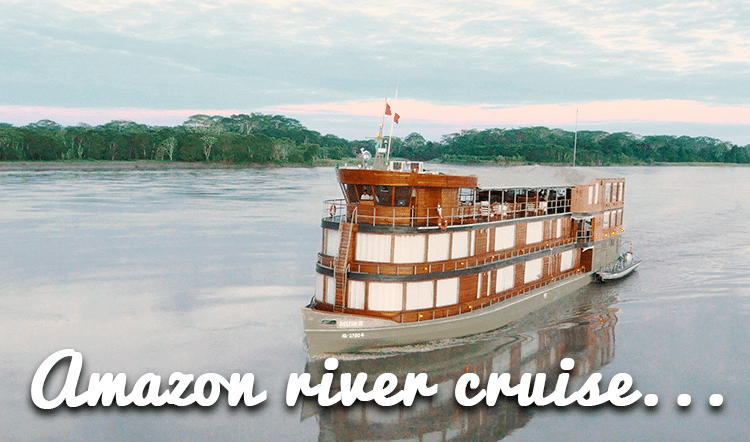 Combining the best of luxury travel in Peru with the country’s most tantalizing flavors, our culinary tours are an engaging experience. 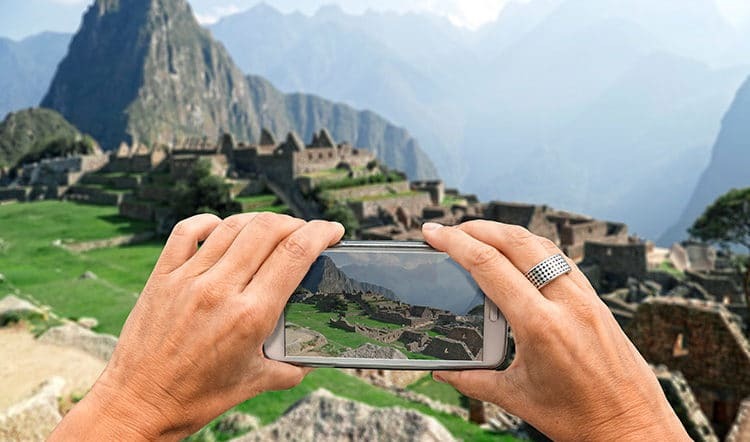 Contact a Kuoda travel designer today to discuss this trip and other exclusive tours of Peru.